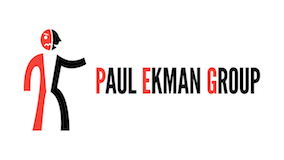 The Social-Engineer Blog is an informational post that is designed to keep our readers up-to-date with current SE news involving relevant science, research, and studies. It also reports on SE attacks with tips on staying safe, as well as funny stories that are related to SE. 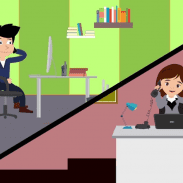 During peak filing season scammers work overtime, using fake emails, websites, and spoofed phone numbers, hoping to steal our identity and money. 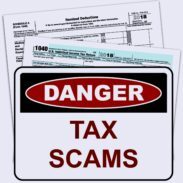 When it comes to phishing and vishing tax scams, what should you be on the lookout for? 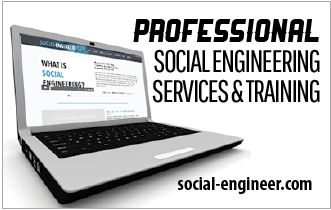 When you think of a social engineer do you picture a charming, socialite type? A person who can influence and talk to anyone with very little effort? That does sound like a very effective SE. So, is there a place for an introverted social engineer? 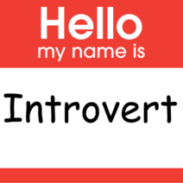 In this blog find out why Introversion is not a barrier to being a professional social engineer. 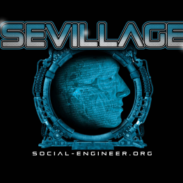 The SEVillage is entering its 10th year at Def Con. It has grown from a small closet size room that only held the SECTF to a fully functioning village. We hope that all of you can attend and join in on the fun at DEF CON 27! 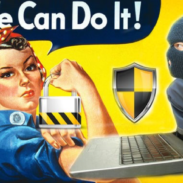 Women represent just 20 percent of the global workforce in cybersecurity. Find out how education and environment can help industry leaders close the gender gap. 90% of data-loss incidents have a phishing or social engineering component. In this blog find out why creating a culture of security must be a core value for any enterprise. 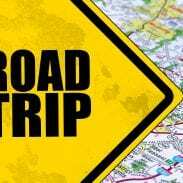 Road trip financial safety can make or break your holiday! In this blog get tips to keep your credit card safe from card skimmers and more! 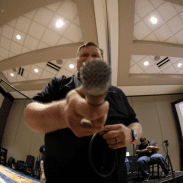 Social-Engineer had an amazing DerbyCon. Our largest OSINT class ever sold out in 12 seconds! The SEVillage was amazing too. Get the scoop on the SECTF, Polygraph, Mission SE Impossible and Ethics and more! The Internet of Things (IoT) and Digitally Stored PII: Avoidable or Inevitable? The Internet of Things (IoT) is collecting personally identifiable information (PII) in massive quantities. 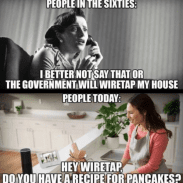 It’s time to get properly educated and prepared to handle the new reality of increasingly ubiquitous IoT and digitally stored PII.